If you need professional window cleaning for your house, rented flat, shop or office, you can use our services. They will help you make your property shining and well maintained. 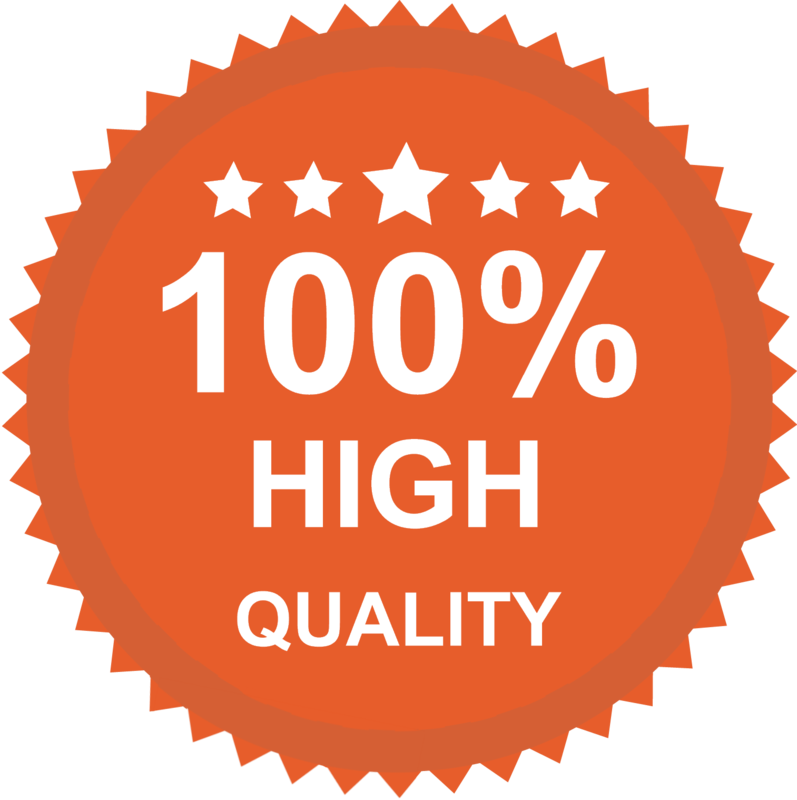 Our cleaning technicians will arrive at your address, supplied with the latest cleaning tools and equipment for providing the safe and efficient windows cleaning you require. Our staff will pay attention to your windows and choose the most proper cleaning techniques. 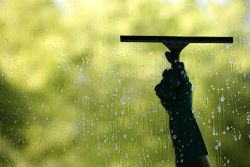 Splendid Cleaners use purified water and eco-friendly cleaning products to clean your windows and make them shine. 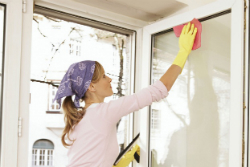 Every corner of your window glass, sill and frame will be polished well and rinsed to make it clean again. Our windows cleaning technicians are skilled, licensed and know how to clean your windows the best possible way. If your have some commercial estate, shop or restaurant, use the professional windows cleaning we provide to make it attractive for all customers. Our cleaning staff can look after the nice condition of your home and rented apartment, if you need high quality windows cleaning. Even if you live in a high building on one of the top stories, our technicians will use their equipment to access your windows and clean them well. 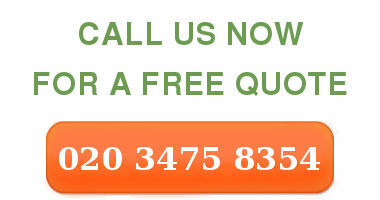 Call us and order the windows cleaning you need and we will provide it. You can save yourself a lot of time, efforts and dangerous situations, if you use our windows cleaning services. Cleaning your windows on your own can be quite risky. Our reliable window cleaning staff have the necessary ladders, machines and equipment to provide a safe and successful windows cleaning, which will make your property well maintained and clean.